Are All Luggage Brands Created Equal? For those of you looking for luggage to use on your 1 vacation a year, I would probably say that you should get any brand you want. And, the cheaper is probably better. I say this because if you are not going to be traveling a lot and you purchase the $20-$30 Rockland rolling luggage or Travelers Club set from Walmart, you’re probably going to be all set for at least 4-5 years. However, if you are traveling regularly for work or pleasure, you need to make sure that you invest in a durable luggage set so that you are not going to have to replace it every couple of months. This does not mean that you need to go out and buy a Louis Vuitton or J.W. Hulme Co. luggage set because after a certain point you end up just buying for the brand, like using Chanel or Prada handbag over a Coach or Kate Spade one—at the end of the day, they are both good quality and serving the same purpose, but they can cost a whole lot different. Do the research and find a brand that is known to be durable and suit your needs. Before you go to the store to buy your luggage, think about your budget before hand. If you were purchasing a cheap luggage item, how many times do you think you’d have to replace it per year or two? Get an idea of how much money you would be spending to make your budget. Use this budget when you go to the store and purchase luggage that you can afford, and that suits your needs. Then, in 5 or 10 years you will probably want newer, maybe even more high-end, luggage so you don’t want to spend an arm and a leg at the get-go. Consider quality over quantity (dollar amount) and don’t just shop to have the Louis Vuitton logo rolling behind you through the airport! 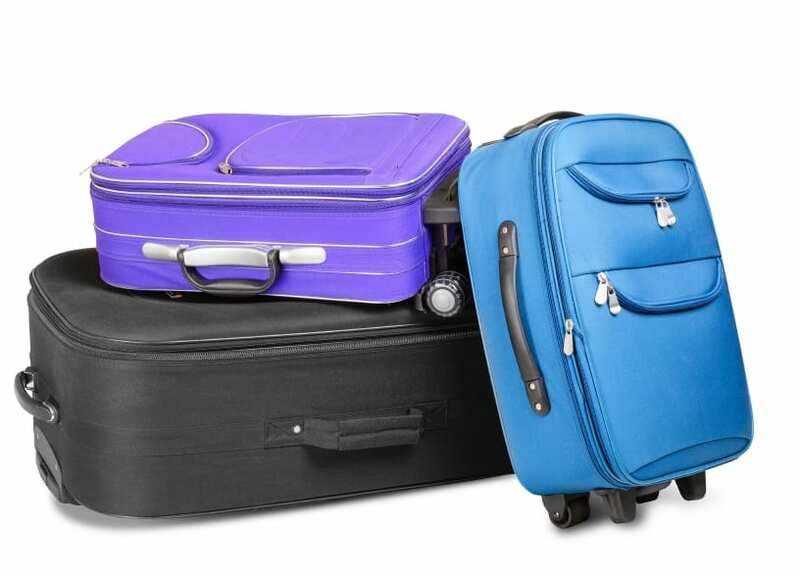 Use these two tips to help you determine which luggage is best for you. I personally do not believe that all luggage is created equal, as they are assigned different dollar values. However, that does not automatically mean that the more expensive it is—the better quality. Good luck!